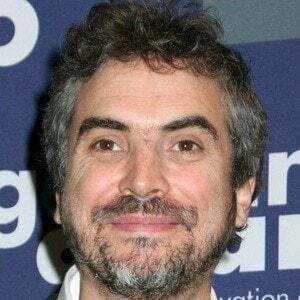 Mexican-born director of the Oscar-nominated film Children of Men and the third Harry Potter film, Harry Potter and the Prisoner of Azkaban. 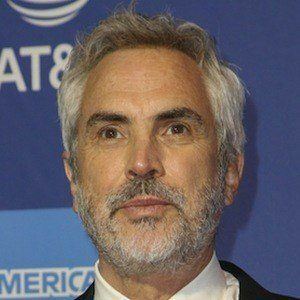 He received the 2014 Oscar for Best Director for the outer space thriller Gravity. He began his career working in television as Mexico, both as a technician and as a director. 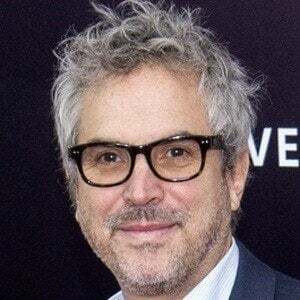 He directed the 2001 critically acclaimed film Y Tu Mama Tambien starring Diego Luna and Gael Garcia Bernal. He was married to his second wife Annalisa Bugliani from 2001 to 2008. He has three children: Jonas, Tess and Olmo. He was a producer on the 2010 film Beautiful, which starred Javier Bardem.